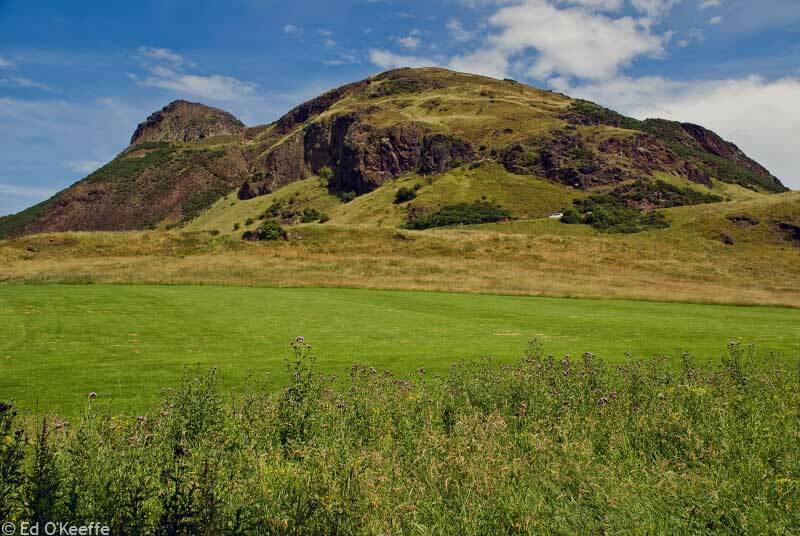 Described by legendary Scot, Robert Louis Stevenson, as ‘a hill for magnitude, a mountain in virtue of its bold design’ Arthur’s Seat is the main peak in a group of hills which make up Holyrood Park in Edinburgh. Situated to the east of Edinburgh Castle, it makes up a key element of the Edinburgh skyline. Arthur’s Seat is visible above the city at 250.5m metres high and is a wonderful spot for enjoying panoramic views of the city. It’s an easy climb that has become an absolute must for visitors to the city. Those more interested in enjoying outdoor pursuits could consider scaling Salisbury Crags, part of the hill known for its rock-climbing routes. 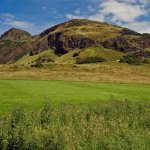 Arthur’s Seat is as much as part of Edinburgh as its Castle or The Royal Mile.